Stephen Hunt’s novel, The Court of the Air, is set in a steampunk world built on gas and steam with a very Victorian flavour. It is the first in a series set in this world, beginning with this novel in 2007. 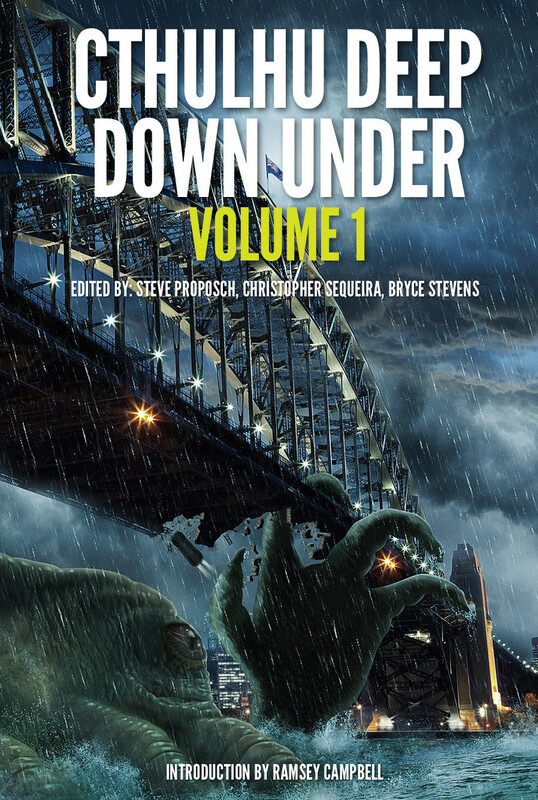 The latest, From the Deep of the Dark, was published in February 2012. 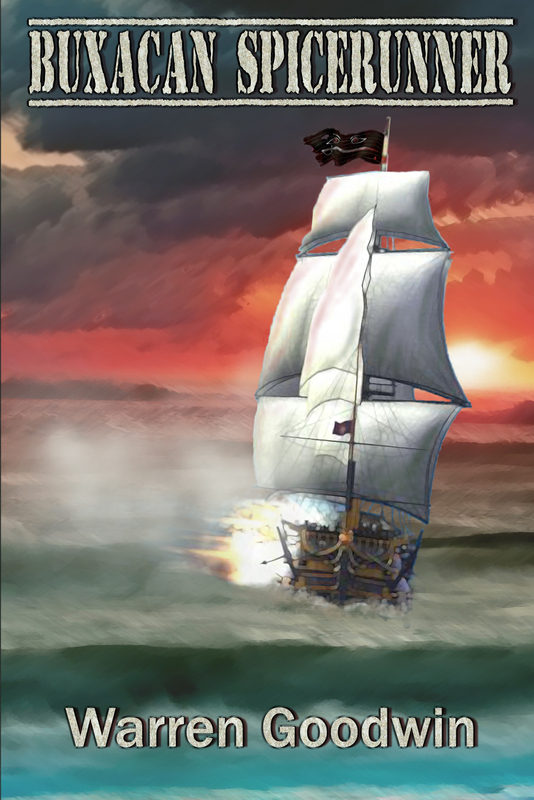 The Kingdom of Jackals is the envy of all, with their powerful aerial navy keeping the rest of the world at bay. Two orphans are on the run after seemingly unrelated massacres occur around them. Molly Templar, orphan from the poorhouse, utilises her uncanny affinity with the sentient steammen to escape to the underworld. 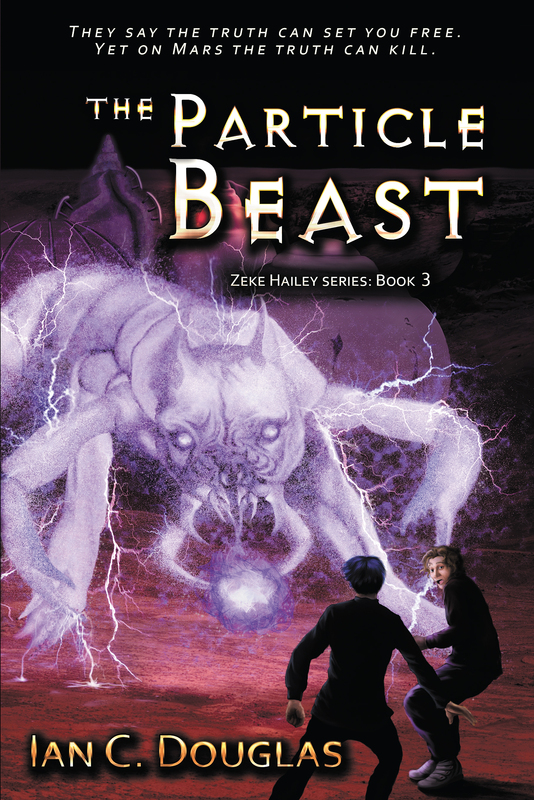 Oliver Brooks is helped by a rogue agent of the shadowy Court of the Air, Jackals’ secret agent service. Each play a part in a bigger plan, but they must keep ahead of the shadowy forces that want to take them out of the game. Molly is your standard feisty redhead, bitter due to her impoverished circumstances, but with a heart of gold. Some of her lines are beautifully snarky and sarcastic. Her affinity with machines seems almost subconscious. It is also amusing that she should live up to her namesake. Oliver can, at times, seem to be completely without any direction or ambition. With a history of seclusion and derision, he has to be led, and he only loses his childlike sulkiness when another element uses him as its pawn. Oliver Brooks seems to allow it all to happen to him. Each of the elements in this story is a tale on its own. The political commentary on the state of Jackals versus its neighbour Quatérshift is stark, but most of all this story speaks to the perversion of a political idea designed to create a better world. There are primeval gods and genetic engineering. A realm of sentient men made of metal and powered by steam, with their own religious tenets. Magic in everyday use, for politics and policing, and those afflicted are commonly known as the ‘fey’. Overhead, an organisation of secret watchers with military precision and powers hovers. The plot does not seem to stop for each thread of narrative that is introduced. It is the interplay of the characters that was the most entertaining aspect of this novel, and the dialogue was fitting. Elements of the setting, like the cheap adventure stories, the penny dreadfuls, were elaborate and provided realistic detail. The steammen were a favourite, with their religious beliefs of Gear-gi-ju and their placing as a lost or detached regency and last true defenders of the world. The later relationship between Molly and the machines is a different take on a symbiotic existence but worked well as a plot point. Overall, the world that Hunt built was enthralling but overwhelming. So many elements crammed into one fundamental story of corruption and religious and political persecution. This particular story tried to cover so much of the world and politics that it didn’t feel as if there was enough time spent on each element. 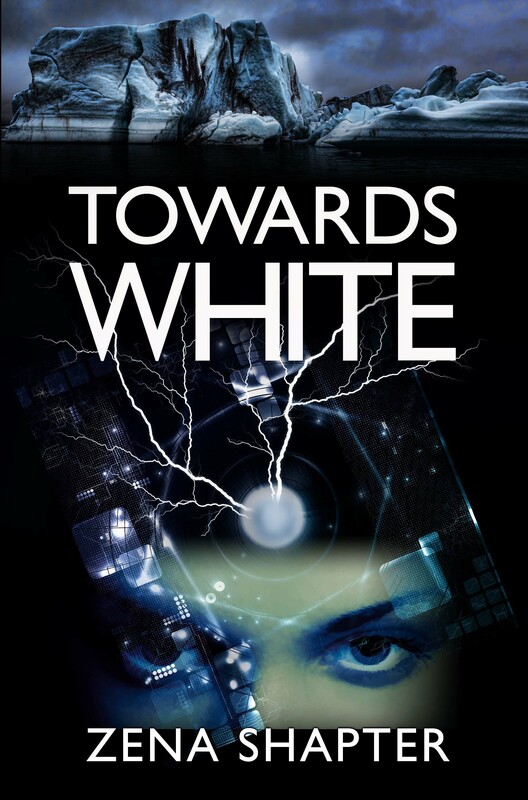 The characters were engaging, but a little two-dimensional and clichéd. Even though the characters were enjoyable, any apart from the protagonists seemed to suffer for the complexity of the story arcs. The part-human, part-robot henchmen also smacked too loudly of the cybermen of Dr Who for me. 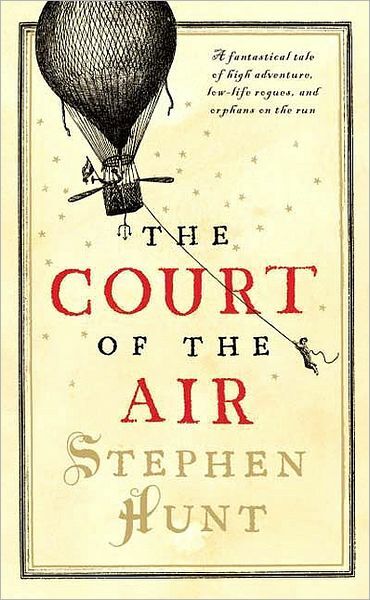 The Court of the Air is an easy read and enjoyable narrative with a steampunk flavour. Discovering the reasons the orphans are being pursued and who their pursuer is are worth finishing the novel for. 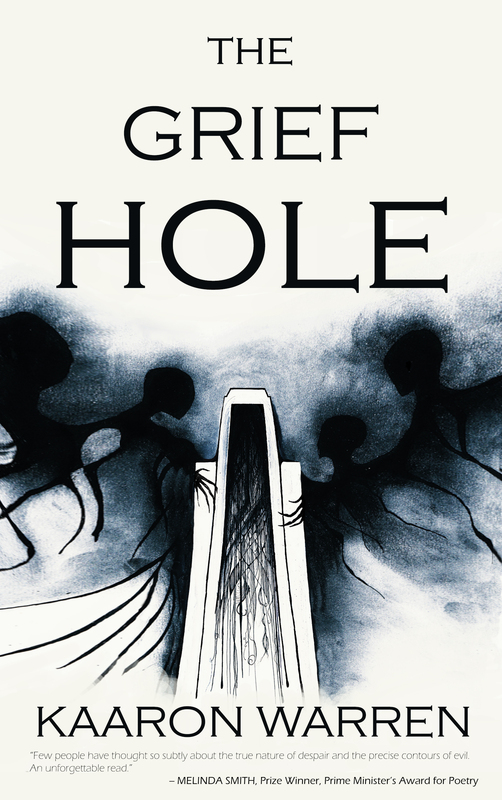 The protagonists are more sympathetic as you go on, and the excessive elements can be forgiven in light of the book’s role as the first in a series. The world is magnificent, and it was a shame that it could not be explored in more detail. I hope this can be remedied by further reading in the series, and I would encourage those with an interest in the steampunk genre to delve into the Kingdom of Jackals. Posted on April 19, 2014, in Edition and tagged book review, edition 4, review, sophie yorkston. Bookmark the permalink. Leave a comment.